"It’s a tricky balance to respect the knowledge that we have now about the way they supposedly played in those times, and yet be able to express ourselves freely and respectfully." 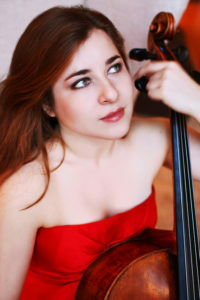 “A young cellist whose emotionally resonant performances of both traditional and contemporary music have earned her international recognition, ... Weilerstein is a consummate performer, combining technical precision with impassioned musicianship,” stated the MacArthur Foundation, when awarding American cellist Alisa Weilerstein a 2011 MacArthur Fellowship. 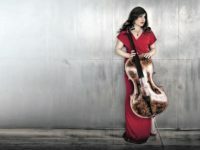 In the 2018-19 season, Weilerstein releases Transfigured Night on the Pentatone label, joined by Norway’s Trondheim Soloists for three masterworks of the First and Second Viennese Schools: Haydn’s First and Second Cello Concertos and Schoenberg’s Verklärte Nacht, from which the album takes its title. Two Scandinavian performances of the album repertoire with the same ensemble open the season. In the spring, she returns to Verklärte Nacht, this time in a trio version, when she tours Europe and the U.S. with pianist and frequent collaborator Inon Barnatan, violinist Sergey Khachatryan, and percussionist Colin Currie. 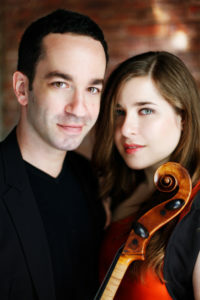 Between these bookends, she gives performances of Shostakovich’s Second Cello Concerto with five different orchestras (the Gothenburg Philharmonic, Orquesta Nacional de España, Orchestre de Chambre de Lausanne, Valencia Orchestra, and Toronto Symphony), and tours the U.S. playing Dvořák’s Cello Concerto with the Czech Philharmonic led by Semyon Bychkov. She also performs the Schumann Concerto with the Rotterdam Philharmonic in Belgium and the Netherlands, and gives accounts of Saint-Saëns’s First Cello Concerto, Britten’s Symphony for Cello and Orchestra, Richard Strauss’s Don Quixote, and Bloch’s Schelomo: Rhapsodie Hébraïque in cities from San Diego to Vienna. Finally, she gives two performances, with the composer leading both Copenhagen’s DR SymfoniOrkestret and the Cincinnati Symphony, of Matthias Pintscher’s new cello concerto Un despertar (An Awakening), written for her and premiered last season. In the midst of her orchestral engagements are five solo performances of Bach’s complete cello suites, in Beverly Hills, Boston’s Celebrity Series, the Saint-Denis Festival in Paris, the Elbphilharmonie as part of the Schleswig-Holstein Festival and for Cal Performances in Berkeley. After years of playing the pieces individually, this season marks only the third in which she has ventured to perform them all. 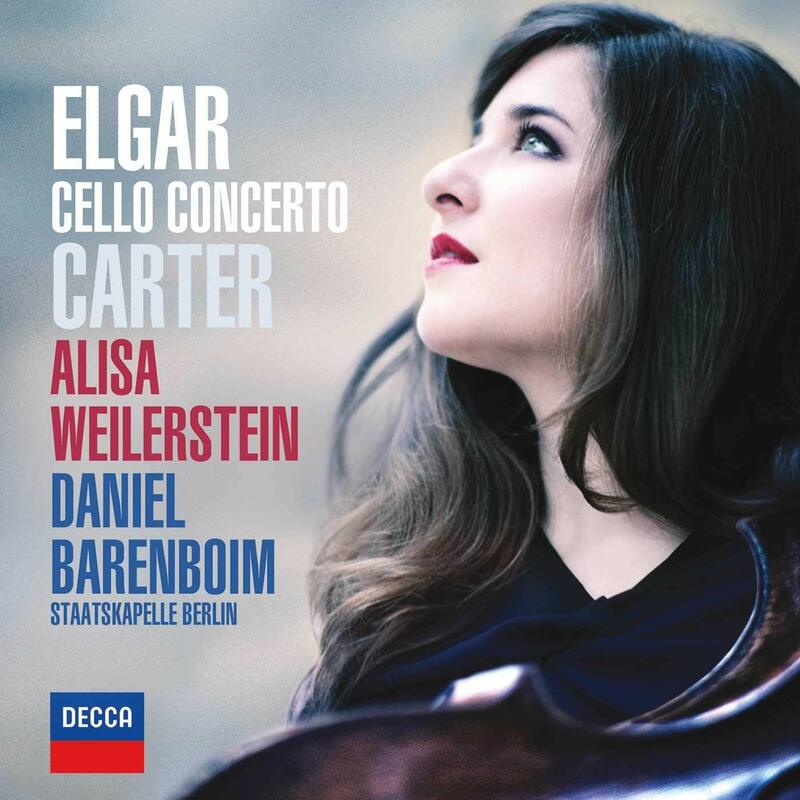 In recent years, Weilerstein recorded the Elgar and Elliott Carter cello concertos with Daniel Barenboim and the Staatskapelle Berlin. 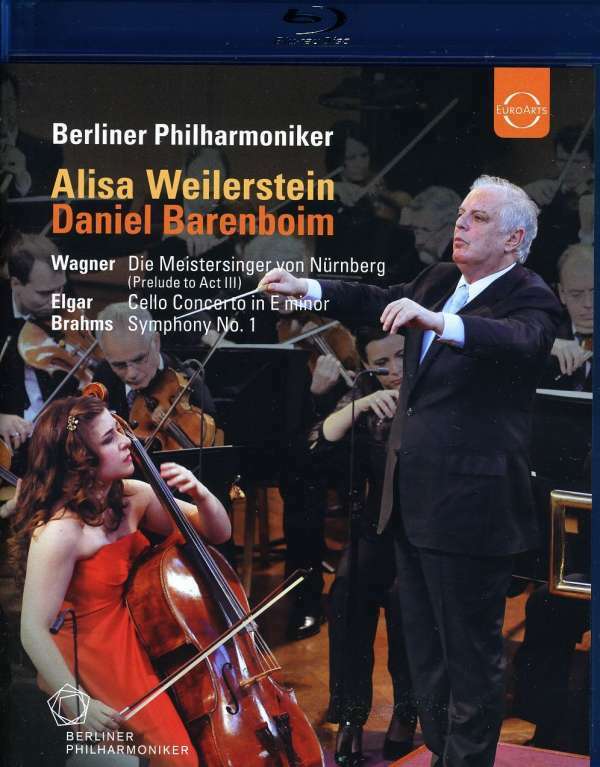 The disc was named “Recording of the Year 2013” by BBC Music, which featured the cellist on the cover of its May 2014 issue. 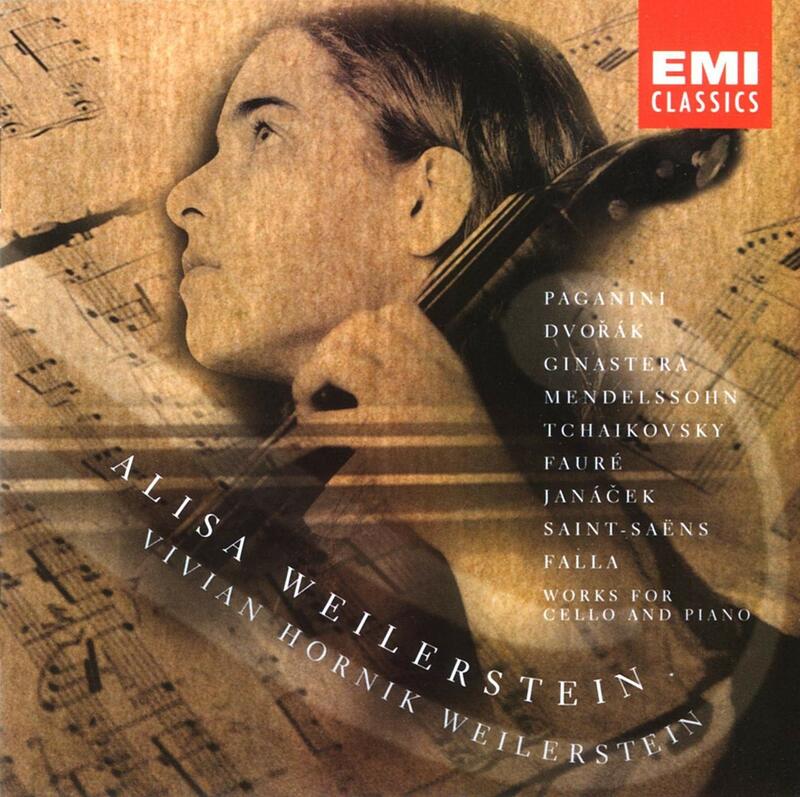 Her release of Dvořák’s Cello Concerto with the Czech Philharmonic, topped the U.S. classical chart. Her third album, a compilation of unaccompanied 20th-century cello music titled Solo, was pronounced an “uncompromising and pertinent portrait of the cello repertoire of our time” (ResMusica, France). Solo’s centerpiece is the Kodály sonata, a signature work that Weilerstein revisits on the soundtrack of If I Stay, a 2014 feature film starring Chloë Grace Moretz in which the cellist makes a cameo appearance as herself. 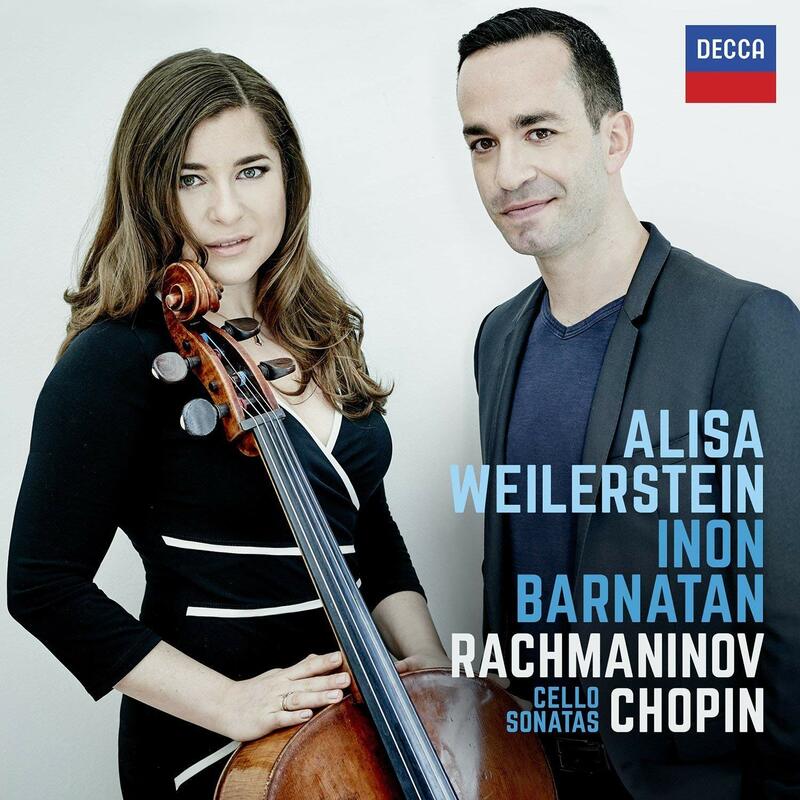 In 2015 she released a recording of sonatas by Chopin and Rachmaninoff, marking her duo album debut with Inon Barnatan. 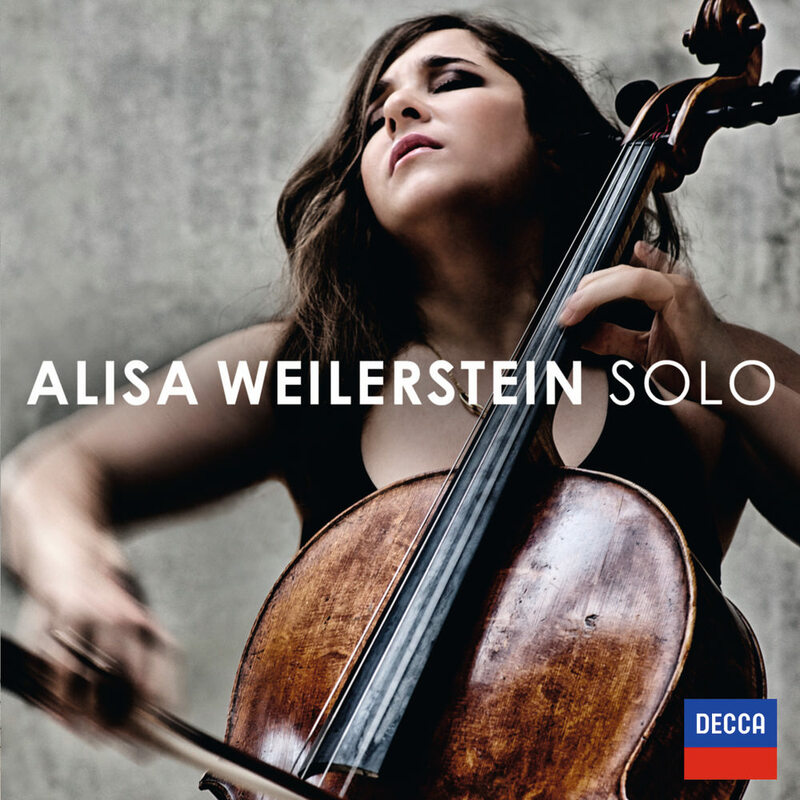 And in 2016, Weilerstein released her album of Shostakovich’s two cello concertos with the Bavarian Radio Symphony under Pablo Heras-Casado. Weilerstein’s career milestones include an emotionally tumultuous account of Elgar’s concerto with the Berlin Philharmonic and Barenboim in Oxford, England, and a performance at the White House for President and Mrs. Obama. An ardent champion of new music, she has worked on multiple projects with Osvaldo Golijov and Pintscher and premiered works by Lera Auerbach and Joseph Hallman. 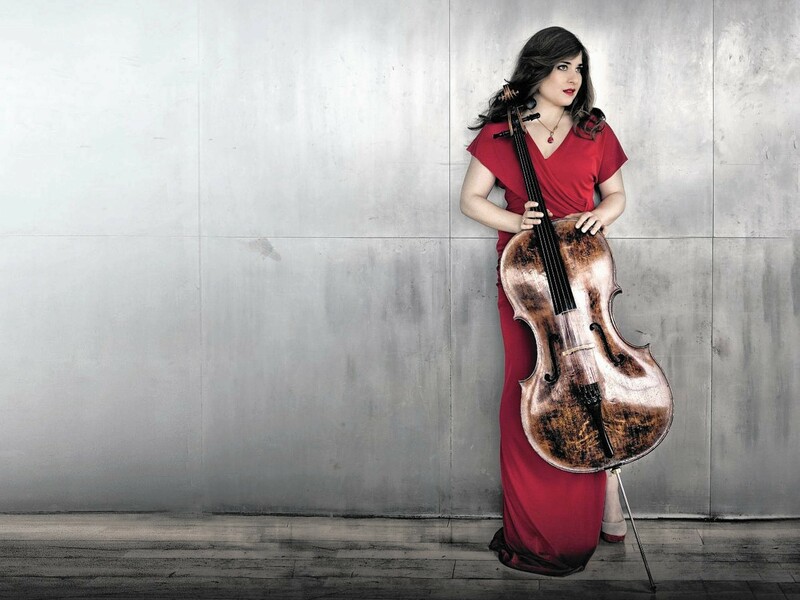 Weilerstein, whose honors include Lincoln Center’s 2008 Martin E. Segal prize and the 2006 Leonard Bernstein Award, is a graduate of the Cleveland Institute of Music and Columbia University. Diagnosed with type 1 diabetes, she is a Celebrity Advocate for the Juvenile Diabetes Research Foundation. 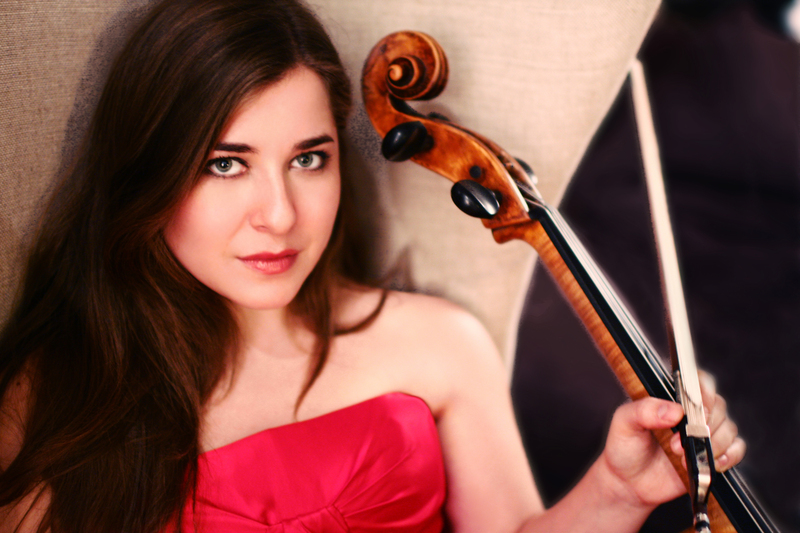 From the 2018/19 season onwards, Alisa Weilerstein takes over the role of Artistic Partner of the Trondheim Soloists. The first album together, with a programme including Haydn and Schönberg, will be released later this year.